Rose was born November 16, 1920, in Farmville, North Carolina. There were 15 Collie children in all and Rose was right in the middle. She grew up in North Carolina and went to work at Camp Davis in North Carolina. That is where she met LeRoy Johnson. They were married and had 2 children, Lee Roy and Mary Elizabeth. Our father, LeRoy Johnson, was in the military and that is what brought Rose to California. She first moved to Seattle, Washington, but did not enjoy the cold weather. 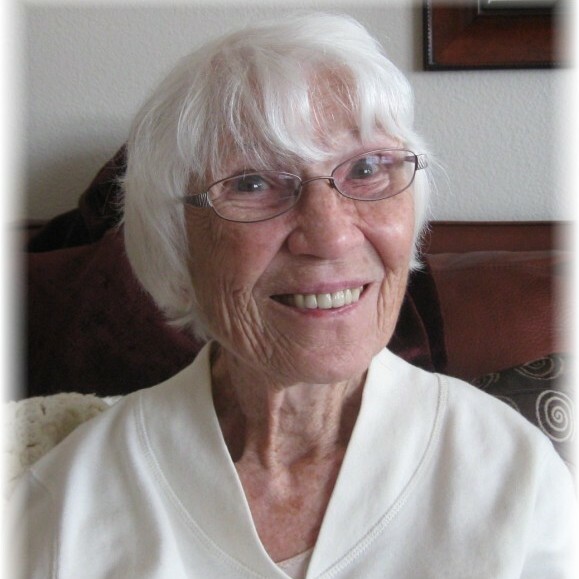 When the opportunity arose to move to California, Rose learned to drive and two weeks later drove her two children to California and she never left. She loved the weather. She was a strong, independent woman. She never lost her, accent, her gracious southern ways, or her faith in God. She leaves behind her son and daughter-in-law, Lee Roy and Patricia Johnson; her daughter and son-in-law, Mary and Gary DePerine; her grandchildren, Ray DePerine, Joe DePerine, Julie DePerine Cast and Luke; and of course, her only great-grandchild, the beautiful, Charles Bennet Cast, who is now one year old. Rose felt she was put on this earth to help others and that is what she did. She leaves behind many people who love her dearly, including her family. She will be missed.